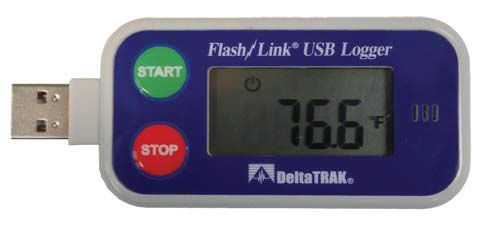 The DeltaTRAK FlashLink USB logger is the ideal device for documenting temperature conditions during storage and transport conditions of temperature-sensitive products. It features a large, easy-to-read LCD display and has a USB connection to allow for easy download to a PC. 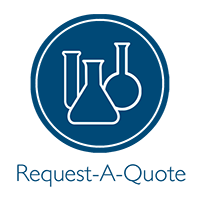 Software is a required – a one time purchase. · Download Requirements: Direct USB connection to PC. Program logger and view data with Flash PDF Program Manager software.